Because of my role as Creative Manager of Alternative Armies and 15mm.co.uk I have access to material, news and information that will not be made public on the company websites for days or even weeks to come. I share it here in this category of posts. On the seventeen of March 2017 Alternative Armies is ending its association with Alex Self the author of Alien Squad Leader. During the years in which we have represented Alien Squad Leader we have enjoyed a good relationship with the author but now both parties feel it is time to move on. From the 17th of this month we will no longer stock or sell the Alien Squad Leader book (now in an electronic format) and all pre-packed armies for the game. We wish Alex Self every success in the future with his projects. For any further information on the game system please go to the Alien Squad Leader groups on Yahoo and on Facebook. Personally I just want to say that Alex and I part on working terms as friends. We have just changed and grown apart. The fantastic game that is Alien Squad Leader will carry on I am sure. The merger of 15mmcouk back into its originator parent Alternative Armies is complete meaning that the cart is closed and all the products are now on their new pages on the much larger Alternative Armies website. I would like to thank you all for a great decade and for supporting my idea to boost that scale. A decade that saw us become a leader in the booming expansion of 15mm scale tabletop gaming along with bringing a number of great game titles to market such as USEME and to restore Laserburn to its rightful classic status. Thousands of miniatures across Historical, Fantasy and Science Fiction lines usable with any 15mm game system and we think now four times larger than its beginning size. 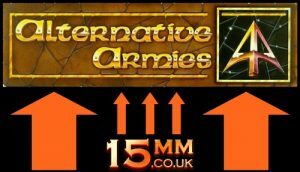 This is our final blog article and all of the 15mm scale news will now be delivered on the Alternative Armies network of email, social media and its blog which you should now follow if you liked what we did and will do. 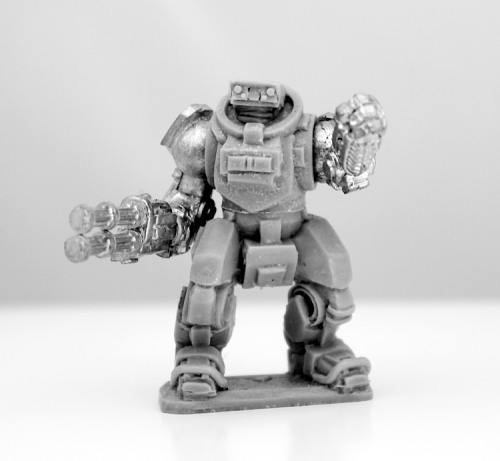 If you visit the Alternative Armies website you will be prompted to join the Mailchimp email list which we would like you to do since we will continue to have 15mm releases across many ranges such as HOT, HOF, Altuos and more. 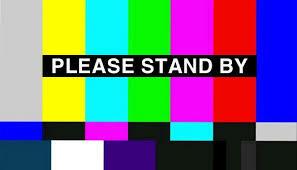 Our own mailing list for 15mmcouk will slow and cease. 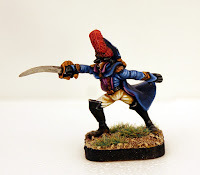 So as well as saying farewell this article is here to give you a list of all the of new sections of the Alternative Armies website which were our 15mm ranges. Click on each of them to visit them from here. A handy list indeed which you can see HERE. About ten years ago Alternative Armies decided to separate off its 15mm ranges and to place them in their own website. In our strategic review we have decided to bring all the ranges that make up 15mm.co.uk back to Alternative Armies. 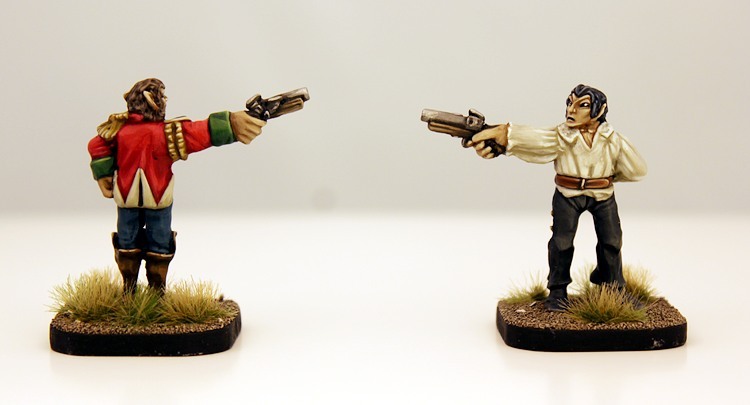 They will be placed in their own new sections of the Alternative Armies website and gradually removed from 15mm.co.uk. The process will continue until all the ranges are taken across and then we will shut down 15mm.co.uk. Both of these websites are part of the same great company and the fulfilment of orders and contact with customers will continue as normal. 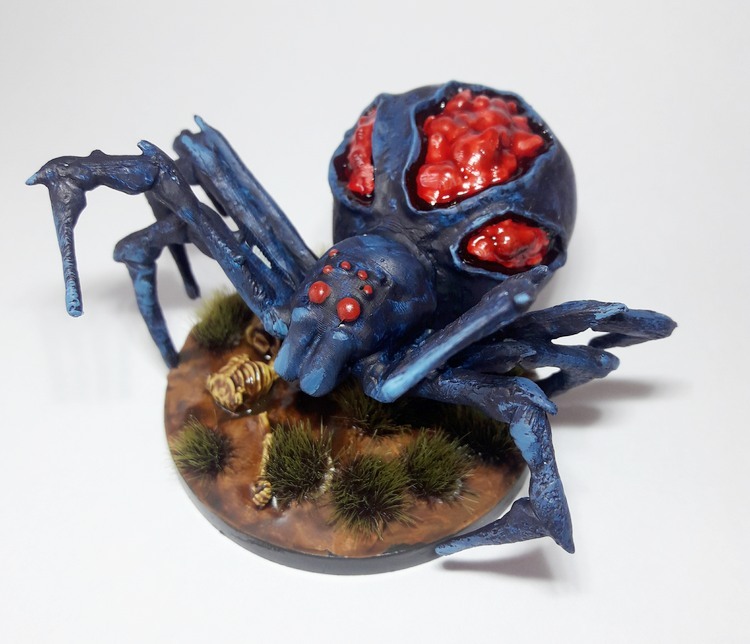 The email address sales@15mm.co.uk will not be deactivated and we will send out messages during the process inviting Tabletop Gamers to join the Alternative Armies community and mail list if they have not already done so. You will have noticed that the Alternative Armies website has a new look and is now even roomier. This is purposeful for the planned merger and features a new headline list of pages called ’15mm Ranges’. We ask you to support us over the coming weeks of this merger and we will be happy to answer any questions you have. Contact us on sales@alternative-armies.com. We took this decision for many reasons including the maintenance time in multiple large websites, the commonality of customers across them and also our plans for the scales of 15mm and 28mm which we have for this and coming years. We know this is a surprise but all will be well and we are the same great people you already know and all of the miniatures, game systems and more you are familiar with will continue on. The team that runs both websites will continue as it is with one much larger website. You can continue to order from 15mm.co.uk as the ranges migrate across and if a range has migrated it will be on its own new section of Alternative Armies with a link. Alternative Armies and by extension 15mmcouk and The Ion Age now have a dedicated group on Facebook overseen by myself. A place to talk miniatures and games and ask questions. All interested are welcome so please come along and join. Flintloque, USEME and I go digital download! Last week the four books that currently make up Flintloque 3rd edition not only went back into printed stock but also, for the first time, they became digital paid downloads. Otherwise known as purchasable PDF books. 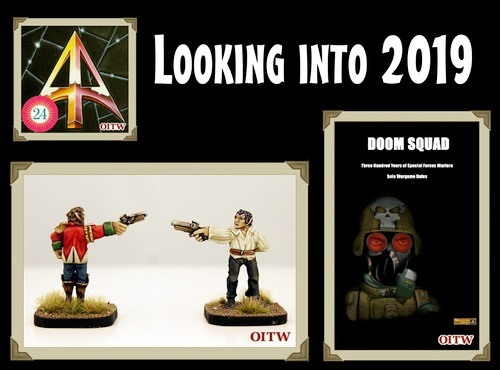 While other companies have been trading in downloads for several years successfully now it has only been in the last month or so that Alternative Armies and by extension 15mm.co.uk and my baby The Ion Age did the same. When the decision was taken it was set to me to task out a platform from which to make the digital publications available. After running tests on several installs I settled on one that seamlessly integrates with the physical products on the websites and is very easy for customers to use and also to return to for their purchases. We began with DarkeStorme my high fantasy skirmish system for 28mm and 15mm miniatures and then moved across to HOF Fire Team and Age of Might and Steel before turning my other loved system books Patrol Angis and Callsign Taranis into paid downloads. Then it was onto the main event…Flintloque! A busy few weeks and then the time arrived this week and with my usual flourish I presented the books plus a mega bundle to the world. Early notice went to the Notables who were quick to get involved. The reception has been very positive across the board and especially from the regular wargamers who play Flintloque who in some cases purchased the books as digital to go with existing print or both at the same time to expand their collection. What has surprised me is actually the uptake on the printed books in conjunction with the same digital title as well as miniatures (above are the Pudigroan Dogmen and our funky three barrelled cannon). I have asked and been told that the desire was to read the books while waiting for a package to arrive with paper being very much preferred at the gaming table. This makes sense to me actually as I read books virtually but often purchase in print those I enjoy and tend to always buy wargaming books and RPG books in print only. It seems that digital downloads are here to stay at Alternative Armies. As always if you are a customer who continues to allow me to make my living in this wonderful manner I thank you and hope you enjoy what I do. When the time comes that I have finished the next Flintloque book which is titled ‘Retreat to Kooruna’ it will be a print and digital download title and as such it will be the first Flintloque book to debut as both mediums. I look forward to seeing how this is greeted by the fan base of the World of Valon. 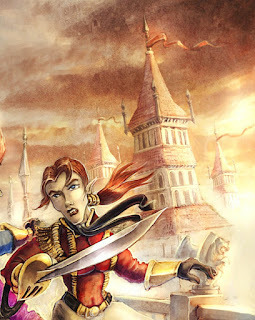 While the first ever campaign book for Flintloque will get more, much more, coverage as it nears release you can see the cover art by Edward Jackson below. Back in December 2015 one of the full scenarios from the forthcoming book was published in the Advent Calendar on Orcs in the Webbe. Click on the link and you can read it or on this LINK you can have it as a PDF to your device direct. It is one of a dozen to be in the book. Flintloque grows every month with new miniatures, new items and new material. It has been a part of me for more than a decade and it will continue to be so long, long into the future. In fact some wargamers would never forgive me if I stopped creating new content for the game! On Friday last week the whole USEME series of wargame books went digital download at 15mm.co.uk and while it is true that I nor any other author in the series such as Omer Golan Joel or Kurt Benson have added to its dozen titles in the last two years or so that will change. We have six small books in various stages of development. In the meantime I am really pleased to see people still remember my USEME and in honour of that the digital editions are cheaper than the print booklets. A whole game system for three pounds. Excellent! USEME has half a dozen titles in the works by three authors including myself and these are at various stages of readiness. I am looking at adding titles in the near future and these may well be digital download only. This will be based upon consulting with several dozen customers at random to see what they prefer. As you all might have noticed I have posted here a lot less now than I did before while my work on the blogs I support at Alternative Armies, 15mm.co.uk and The Ion Age has increased a lot in the last six months. Well due to a number of factors I no longer have the time to make my own posts here on personal matters and on work matters. There are other channels I can be found on including my own email (feel free to contact me the link is on the right) and my facebook page as well and I always welcome feedback and enquiries. So I am not here, but I am here and work and life continues. Thank you all for your comments and support over the last two years. I may well return…..
Today saw the start of the festive season for Alternative Armies (15mm.co.uk goes for it next week and The Ion Age on 1st December) and in the tradition that makes wargaming miniatures great we have a Christmas figure! Yes these days its not as popular as it once was for a variety of reasons which is sad but the loyal audience for Flintloque that continues to walk the path with me year after year deserved something nice so something nice they got. 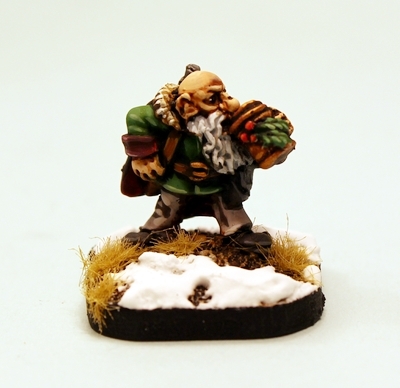 Follow this link for the full story but in short the image here shows you a Dwarf character in 28mm which while good for festive is also good all around too. 52014 Heinz DerMead the brewer! It is a goal of mine to keep the fun in wargaming and the originality of it too. It is one hundred years since the beginning of World War One and today that is most salient with me as it is Remembrance Sunday. Silence to remember those who fell in all the conflicts from that day to this in wars all over the world. I have done my part with fund raising and donating for the correct Poppies that came my way in the street from hands both young and old. Remember them, we owe them that much. This day holds significance for me as I make my living from ‘war’. Not real war. But the kind of pretend conflict where when the sun sets everyone stands up and returns home. This life of mine is only possible in part due to the sacrifices made by soldiers of days now long gone and more recent. They ensured our freedom. You can disagree with the motives of war of the goals of war but for the men who leave and never return there should only ever be respect. So let this life of pretend war of mine bring excitement and joy to thousands across the world but for today let it be tempered with the horrid reality of battle.